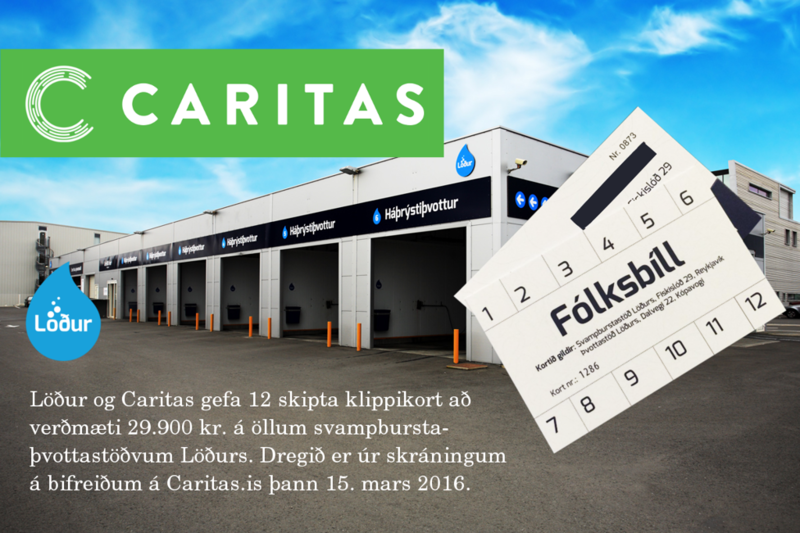 To celebrate our new car rental platform, we want to give a lucky user a free voucher for 12 sessions of carwash with Löður car wash station. The only thing you need to do is sign up on Caritas and follow us on Facebook. The big draw is 15th of March 2016.